There are people in need all around us. It’s our job as the Church to reach out to them and meet them in their place of need. This is the Great Commission – to find the hurting and those in need and bring them healing and bring them to God. God has given each of us gifts, and our desire is to grow in these gifts so we can serve our community. 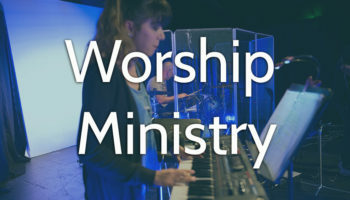 We wholeheartedly believe that the presence of God is with us through His Holy Spirit, and that every time we gather to glorify God in worship, He will come with the same power that rose Jesus from the grave and transform us more and more into His image. 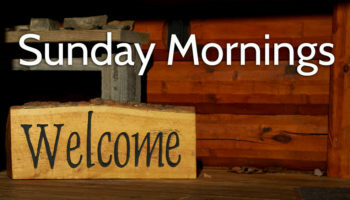 Every Sunday Morning we come together to create a welcoming atmosphere on Sunday mornings. We can use your help in greeting new visitors, serving coffee, manning the welcome table and more! Our desire is to make an impact for Jesus Christ across every continent of the world! 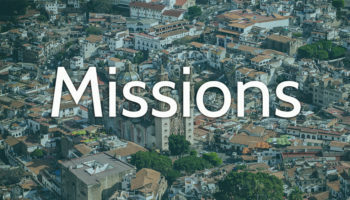 5% of our budget is designated towards missions and outreach. We serve a powerful God who cares about our lives and invites us to lift up our life’s challenges to Him in prayer. 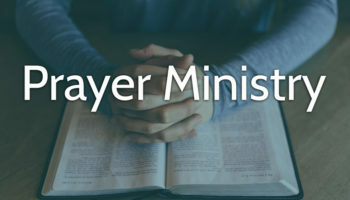 Let’s pray together and see what God does. 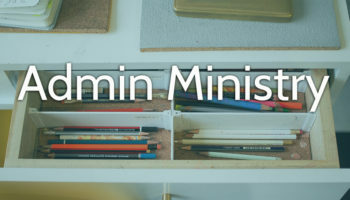 Our admin and operations ministry helps take care of all the admin work that is needed to keep our church and ministries up and running.